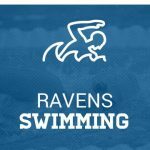 Girls Varsity Swimming · Nov 19 Raven Elite: Swimmer Julia Boswell 200 IM State Champion! Senior Swimmer Julia Boswell wrapped up a fantastic Raven career by becoming the State Champion in the 200 IM, followed by finishing 2nd overall in the 500 free. 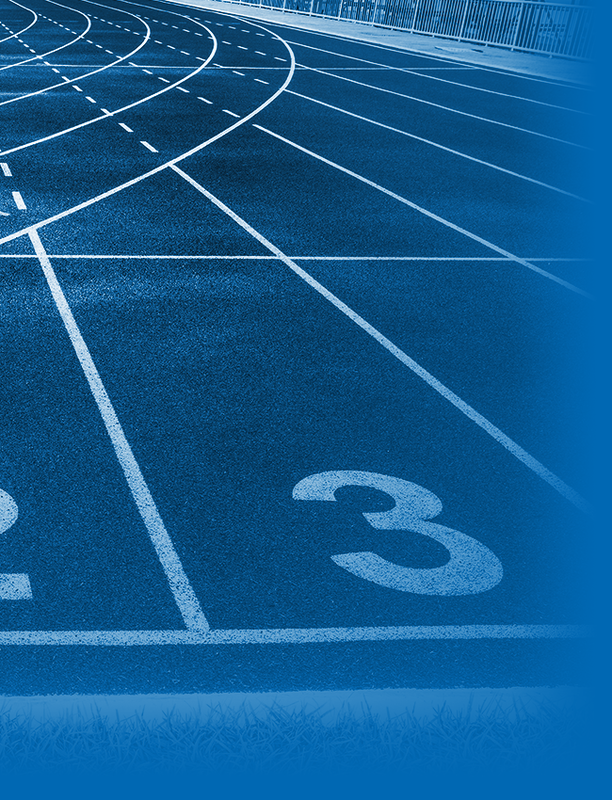 Congratulations to Julia for her great performances this past Saturday at the MHSAA State Finals. Go Ravens! 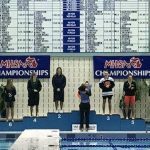 Girls Varsity Swimming · Nov 17 ROHS Girls Swim at MHSAA State Finals! Good luck to our Girl’s Swim team at the MHSAA State Finals today and Saturday, being hosted at the Holland Aquatic Center. 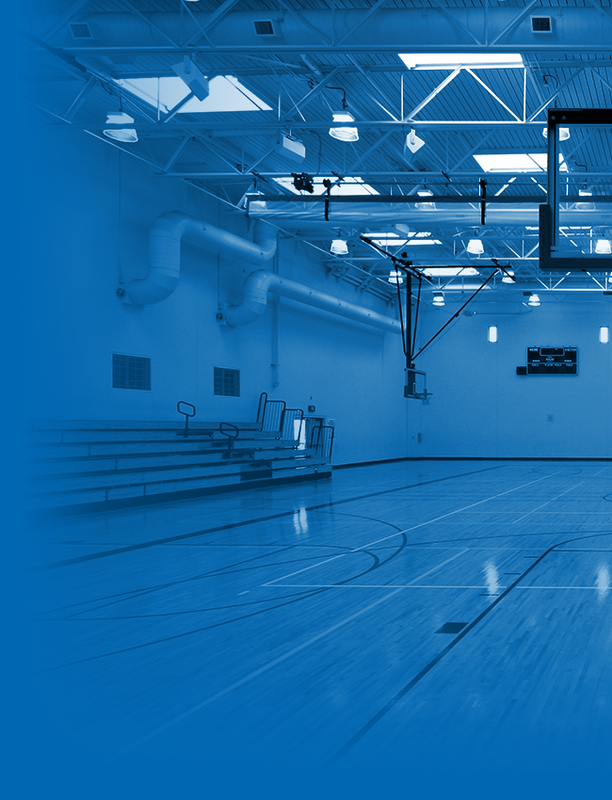 We are proud to have the following student-athletes representing ROHS: Julia Boswell Marlena Brown Erin Leahy Claire Stanley Go Ravens! 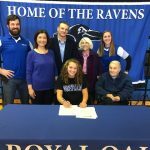 Girls Varsity Swimming · Nov 10 Royal Oak Swim Senior Julia Boswell signs with University at Buffalo! Congratulations to Royal Oak Senior Julia Boswell, who recently signed a National Letter of Intent to continue her Academic and Athletic (Swim) career at University at Buffalo. She is pictured below (from left to right) with ROHS Asst Coach Jacob Donnelly, Mother Melanie, Father Bryan, Grandmother Laura, ROHS Head Coach Tracy Kalinowski, and Grandfather Earl. Girls Varsity Swimming · Oct 1 Divers take 1-2-3! Girls Varsity Swimming · Sep 19 Two is the magic number! 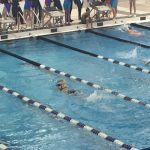 The crowd was on their feet when Royal Oak senior Julia Boswell jumped in and chased down a Troy swimmer to win by a second in the 400 free relay in Thursday’s meet. This was a great way to cap off her meet. Julia also won the 200 free and 100 free with state qualifying times.